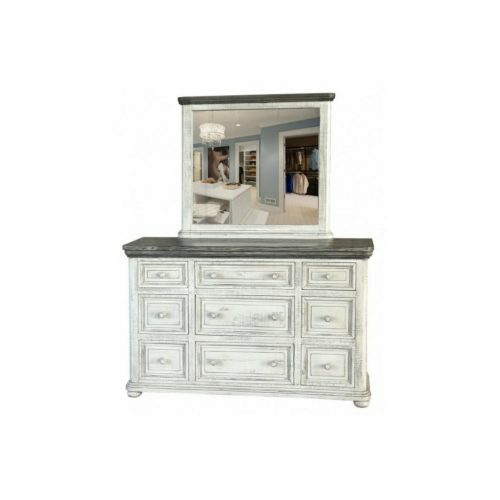 Bedroom storage should be as stylish as it is functional, and those are exactly the two qualities most seen in the Luna 9 Drawer Dresser with Mirror. 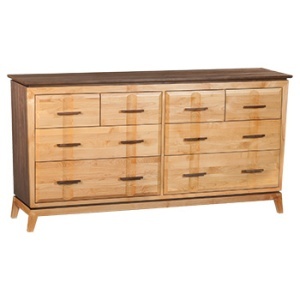 Solid wood construction as well as tried and true construction techniques ensure that this dresser will remain a part of your bedroom for years to come. 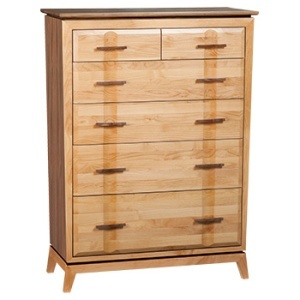 Nine drawers with microfiber lined top drawers offer plenty of diverse storage that is perfect for your best clothes or most precious accessories. The combination of the hand-rubbed off white finish and warm gray top create a light and inviting look that still has a sense of comfort to it. 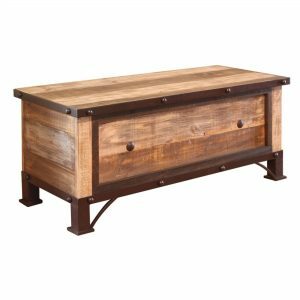 Solid wood drawers feature English dovetail construction on fronts, ball-bearing glides, and wood pulls. Microfiber-lined drawers on top rows of Dresser.